Enjoy our soft, wooly, stitchy Creative Cloth exhibition. 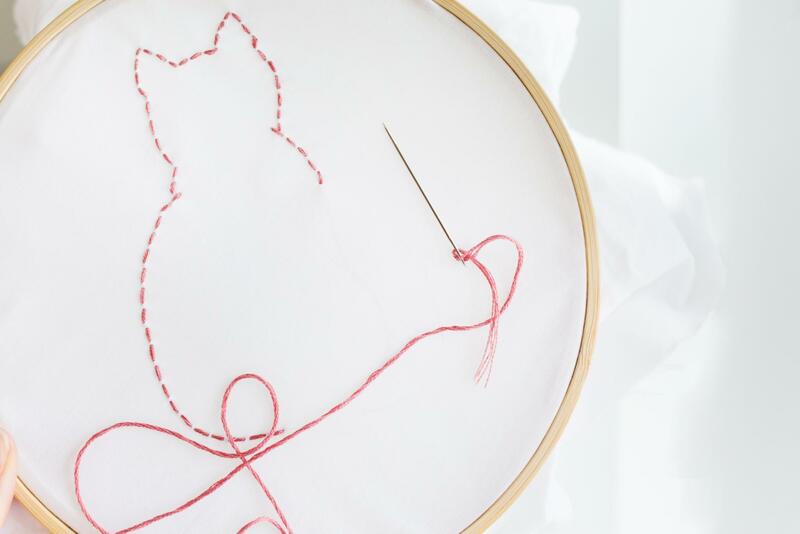 Learn sewing and embroidery basics to make personalized gifts, accessories, and books. See how weaving has been used throughout the years and create your own textured tapestry to take home.